The guides at the Library of Congress don’t advertise this but it’s quite easy to get access to the cool books and walk around (quietly!) in the main reading room. Step 1: Be really into books. Step 2: Fill out this pre-registration form. You can fill this out up to 2 weeks before you go. 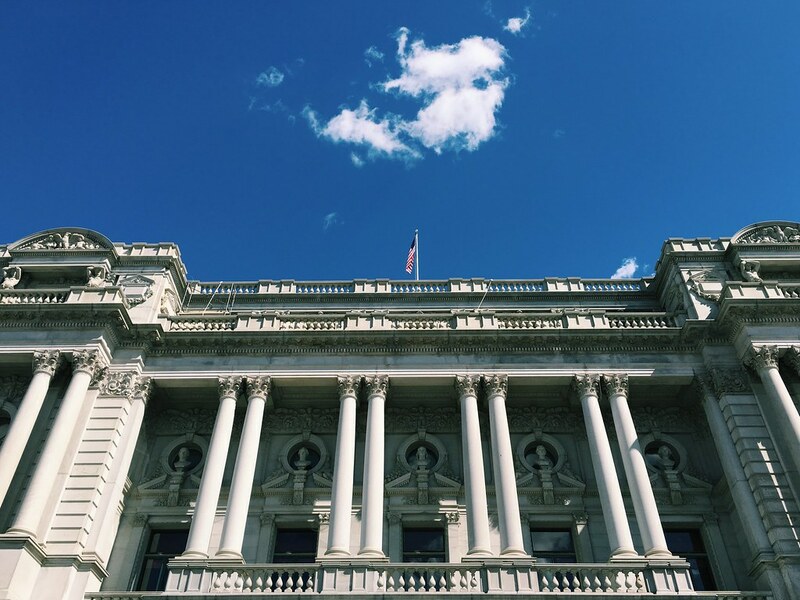 If you’re already in the Library of Congress don’t worry, you can fill this form out when you get your library card.